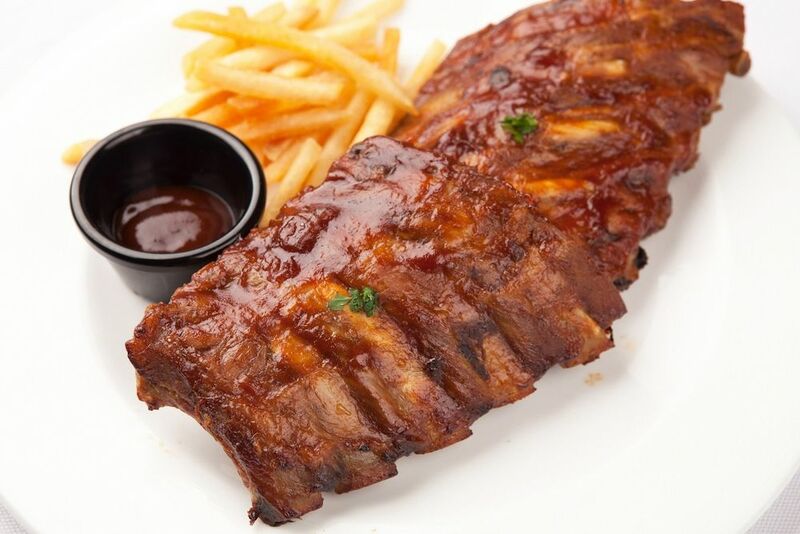 Alex Bar and Grill is a Steak House famous for its prime cuts, USA style ribs and chicken wings. With uninterrupted view of the beach from Alex to Maroochydore, it’s the perfect spot to enjoy a cold drink and hearty meal. The newly refurbished Alex Bar and Grill has a full range of beers, wines and spirits as well as soft drinks. Chill on the balcony and catch the afternoon sea breezes whilst enjoying the coastal views. Check out $5 Friday where you can get $5 off all burgers and steaks or come along for Sunday’s specials and live music from 5.30pm. Thursday Rib Night gives you Wings & Ribs Combo for $25 and $10 off all Rib Dishes. If you need a beer and a breeze, come and say hello and enjoy the friendly, relaxed atmosphere. Open for lunch and dinner 7 days a week. Alex Bar and Grill is located at 3/152 Alexandra Parade, Alexandra Headland.